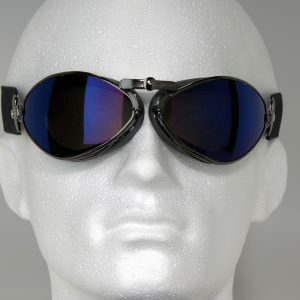 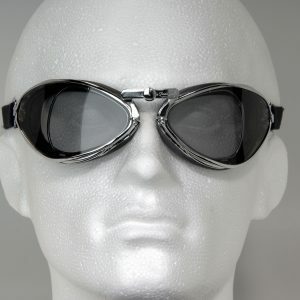 Home	/	Goggles	/	Aviator Goggles	/	Aviator Pilot T2 optical goggles. 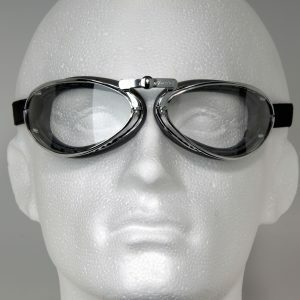 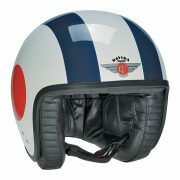 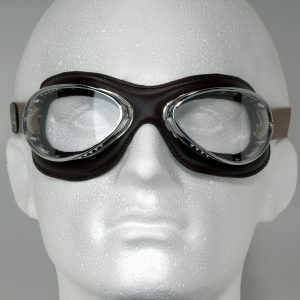 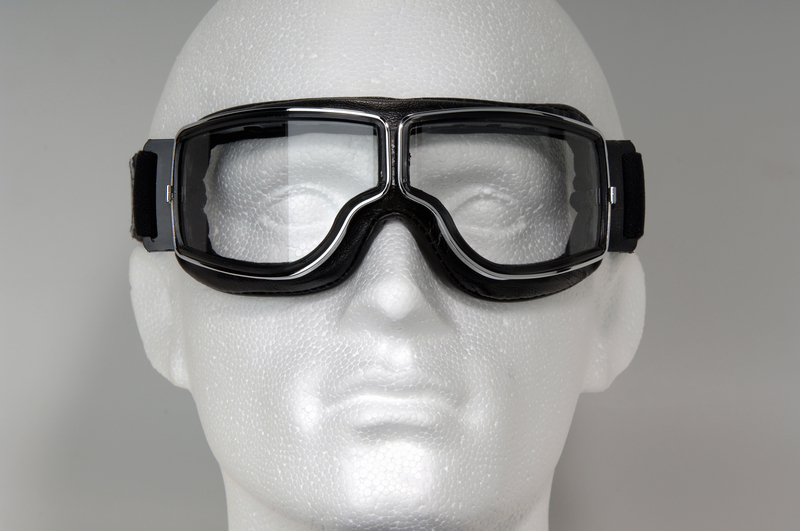 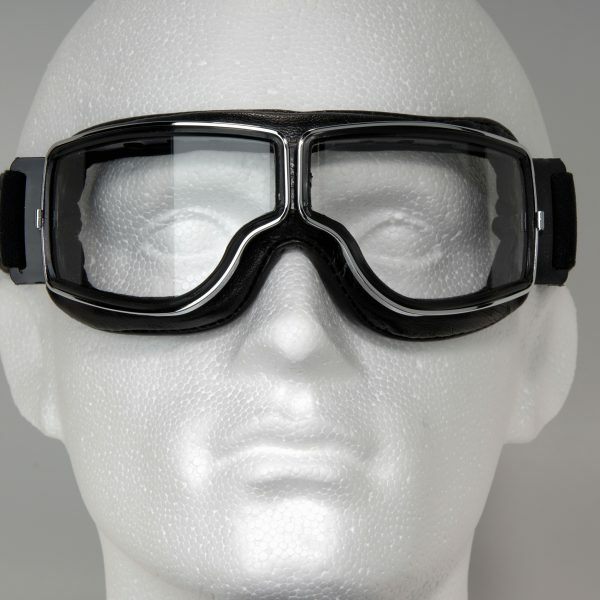 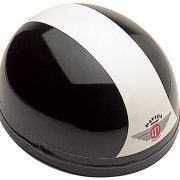 I sell boxes of these goggles every weekend at shows to hill climbers, circuit racers and open top pilots. 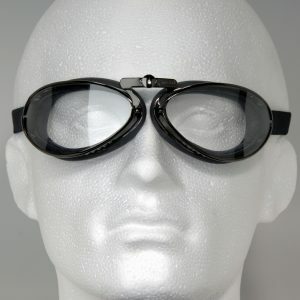 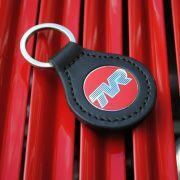 An excellent solution to seeing where you’re going!